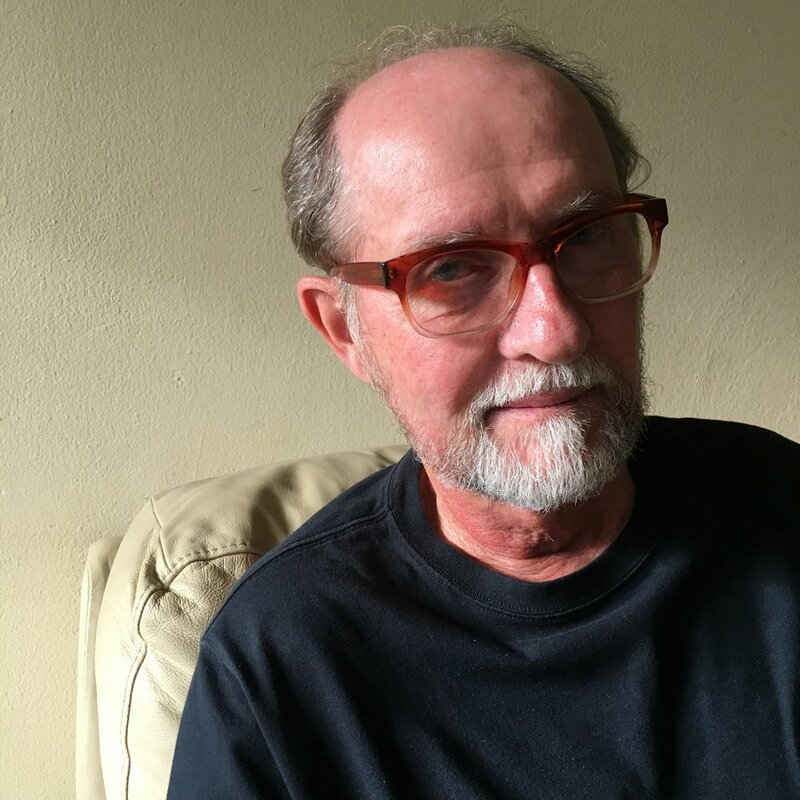 Gary is a playwright and poet who has been studying and making creative use of Abraham Lincoln in drama, poetry, and performance art for more than thirty years. Gary’s bilingual musical in Shanghai, The Great Emancipator Meets The Monkey King, introduced rap-music to the People’s Republic of China six months before Tiananmen. His play based on that experience, Burning in China, sold out at the 2010 New York International Fringe Festival after being featured in the New York Times and recommended by the New Yorker. ABE & ANN, to be published by Komatik Press in May, 2019, is his first novel. 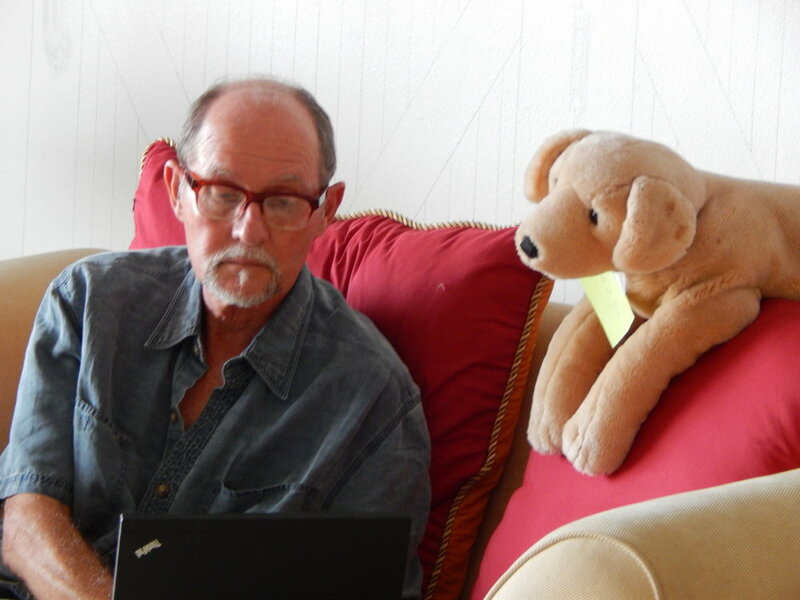 In addition to lecturing and presenting Lincoln-themed performance pieces and other plays on three continents, Gary has published two poetry chapbooks, The Little Dog Laughed and He Cures By Alliteration, along with poems in Hunger Mountain, Green Mountains Review, Numero Cinq, Circus Maximus, and other periodicals. 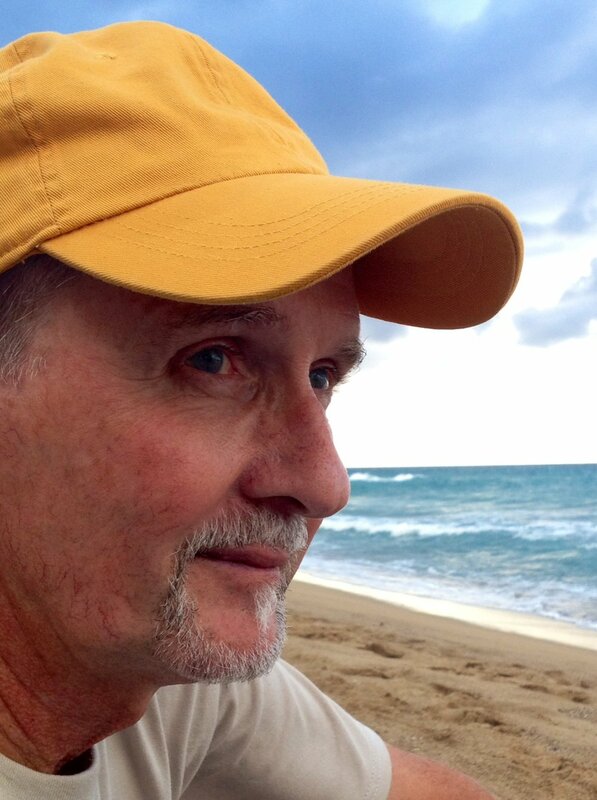 Gary studied poetry with Elliott Coleman at Johns Hopkins and Allen Tate at the University of North Carolina at Greensboro. Heavenly Bodies, his collection of poems about humanity’s romance with the stars, will be released by NFB Publications in the fall of 2019. Since taking his bachelor’s degree at Johns Hopkins and his master’s degree from the Writing Seminars there, Gary has supported his writing by teaching at 13 colleges and universities, including positions in Shanghai and Istanbul. He is Dean Emeritus of Vermont College of Fine Arts and a member of the Dramatists Guild. Gary splits his time between his home state of Vermont and an airy apartment a block from the Caribbean in Puerto Rico.